Sigmund Freud was already internationally acclaimed as the principal founder of psychoanalysis when he turned his attention to the life of Leonardo da Vinci. It remained Freud’s favourite composition. 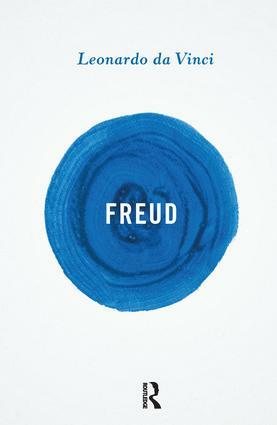 Compressing many of his insights into a few pages, the result is a fascinating picture of some of Freud’s fundamental ideas, including human sexuality, dreams, and repression. It is an equally compelling – and controversial – portrait of Leonardo and the creative forces that according to Freud lie behind some of his great works, including the Mona Lisa. With a new foreword by Maria Walsh.